I’m always looking for new ideas for food, exercise programs, and healthy lifestyle choices. I know myself, so whatever I try, it needs to be fairly easy and it needs to fit into what I know I’ll do repeatedly. That’s kind of demanding, but it won’t do me any good to take on something that I know in my heart I just won’t do again after the first few times. It’s a dilemma, but I think it’s one I share with many of you. I decided the other day that I needed some help in boosting my metabolism. It has greatly slowed as I’ve gotten older. I’ve never been an athlete, so I needed some ideas on boosting my metabolism other than increasing an exercise regime. I need some metabolism boost that would reflect my true lifestyle (which involves eating, working on the computer, time with my husband, and chasing grandchildren). As usual, off to the Web I went. 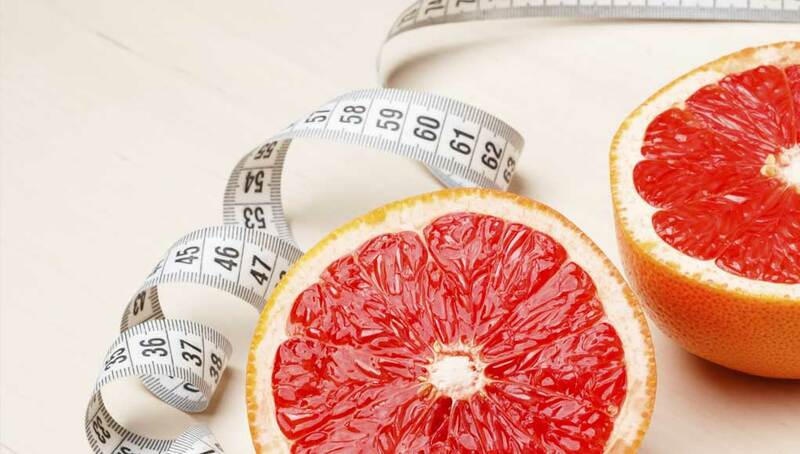 Fortunately, I was able to find a very intriguing article about some things I could do that included some easy food additions like grapefruit, adding certain spices to my food, drinking water in the morning (already do that), plus easy things like showering at varied temperatures, etc…all in all, 15 powerful but easy metabolism boosters that I for sure can and will do. Revved-up metabolism, here we come!